November 22, 2010, New York, NY – The New York International Spirits Competition, which welcomed 187 submissions from 28 countries in 47 categories had only 1 Double Gold, 13 Golds, 36 Silver and 45 Bronze Medals. 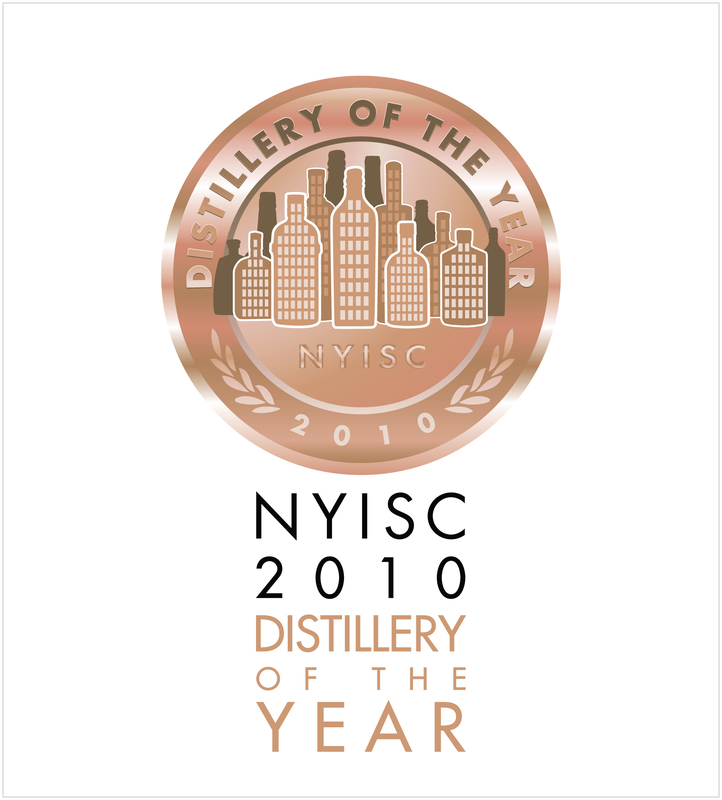 The NYISC also awarded a “Distillery of The Year” and “Importer of The Year” This is the first major international spirits competition to be judged solely by members of the trade who have purchasing power through their stores, bars, distribution networks and their resulting ability to make a direct impact on brand sales. Held at the Brandy Library earlier this month this year’s judging panel included buyers from the top retail stores, restaurant and bar owners, distributors and importers who all donated their time and palates without hesitation or compensation.